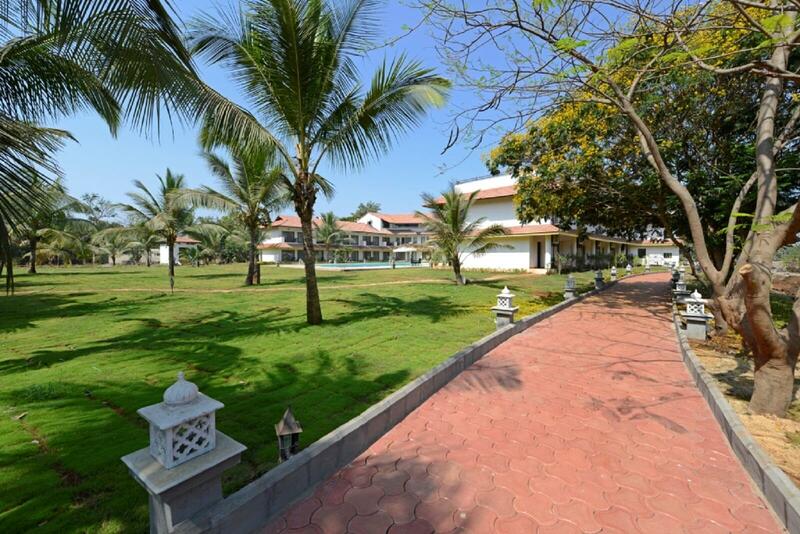 The greenery landscape of U Tropicana Alibaug along with our warm and uncomplicated service encourage guests to step into the local environment and experience its culture and heritage at their own pace to make their holidays a memorable and unique experience. We provide the Primary School of Mushet Village for their basic school accessories like bags, books and other study material so as to allow the children to study make the most of their lives. HOW OUR GUESTS CAN CONTRIBUTE TO THE PROGRAM. As our guests you can be a part of this programme. 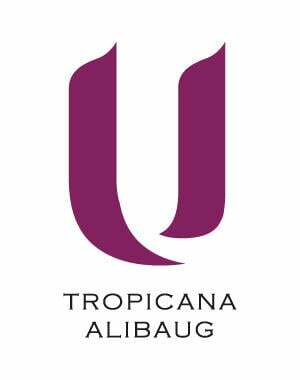 U Tropicana Alibaug will contribute 100 Rupee for every night a guest stays at our resort. The contributions will be presented to the charities twice a year. As part of the "U Make a Difference" programme, our guests can see firsthand the improvements that their contributions are making to the community. Advanced arrangement can be made via Ur Host prior to their arrival.